Set yourself up for a dream vacation. 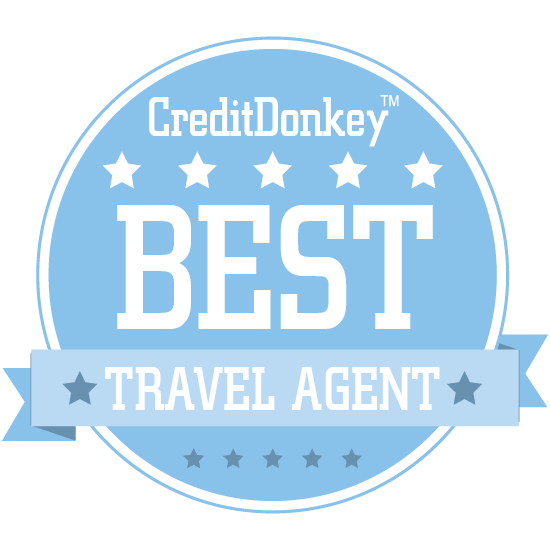 Winners of the CreditDonkey Best Travel Agents Award have been announced. Whether you're dreaming of a perfect honeymoon, a South American excursion, a round-the-world trek, or a long, fun-packed weekend in DisneyWorld, there's a travel agent that specializes in the exact kind of trip you want to take. In fact, you'll come across so many travel agents when you start looking online that you might get overwhelmed. We're helping with the initial step of your travel plans with our list of Best Travel Agents 2017. These agents know their stuff and will help you kick off a great trip. 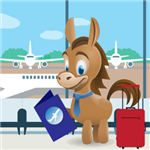 At CreditDonkey, we are always thinking of ways you can save money, partly so you can set aside your funds for vacation. Sometimes spending wisely involves turning to the experts - you want to be sure you make the right decisions when you book your flight, choose where you'll stay, and build an itinerary that will be memorable for a lifetime. These travel agents will help you do just that. Tip: If you're booking an international trip or going somewhere you know nothing about, a travel agent can be your expert guide - on working with your budget and directing you on where to stay and spend your time - things that would take you forever to figure out on your own. ATJ is a company that offers guided trips to destinations all over Asia and the Pacific with enthusiastic expert guides. Why ATJ is a Top Travel Agent: Travelers who want to start planning a luxury guided tour in Asia should check out what this award-winning company has to offer. Journeys International offers tour packages all over the world, with a focus on cultural experience, personal insight, and human connection. Why Journeys International is a Top Travel Agent: This company offers environmentally- and culturally-conscious tours, making it a great option for travelers who want to experience local culture and sights without leaving a big footprint. Africa Adventure Consultants have a combined 70 years of experience in designing and booking luxury and custom safari adventures. Why Africa Adventure Consultants is a Top Travel Agent: Their agents stay up-to-date on their products and services by frequently visiting the companies they book with, ensuring quality. Premier Tours is a luxury safari and travel service primarily specializing in Southern and Eastern Africa and the Indian Ocean islands. Why Premier Tours is a Top Travel Agent: Whether you want to go to Kenya or the Maldives or both, this company has experience booking for couples, newlyweds, families, and large groups. 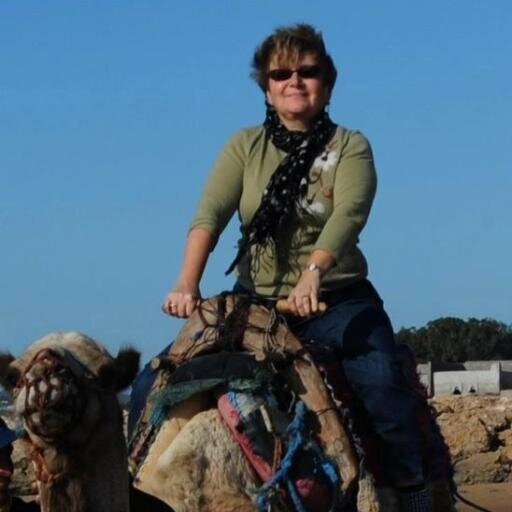 Valerie Wilson Travel books travel for business and leisure, and even specializes in planning and executing meetings and incentives for clients. Why Valerie Wilson Travel is a Top Travel Agent: Corporate travelers can now book their travel and plan their meetings all with the same service. 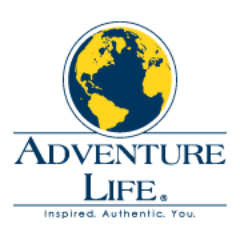 Adventure Life helps you plan inspiring, thrilling adventure travel experiences just about anywhere in the world. Why Adventure Life is a Top Travel Agent: This company is all about helping you experience your ideal journey; just tell them what you're looking for, and they'll plan your perfect getaway. 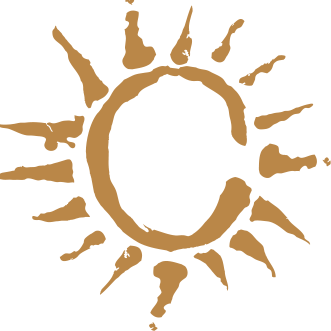 Cruise Brothers, one of the largest family-owned cruise travel businesses in the country, offers cruise packages with a huge number of cruise lines all over the world. Why Cruise Brothers is a Top Travel Agent: With over 45 years of experience in the cruise business, Steve and Russ Gelfuso, AKA the Cruise Brothers, know cruising inside and out and will help you plan exactly the experience you want. 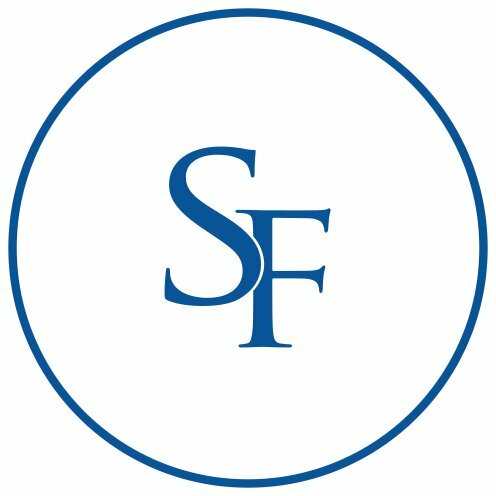 SmartFlyer is a full-service travel company that specializes in high-end corporate and leisure travel worldwide. 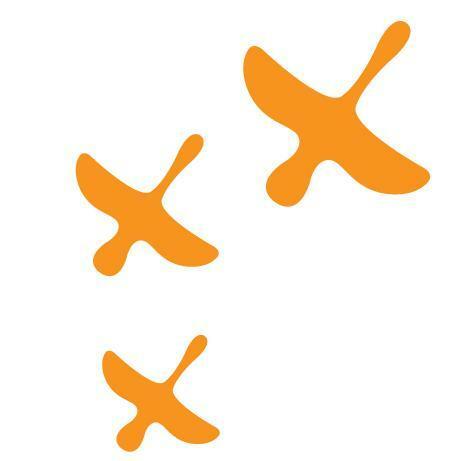 Why SmartFlyer is a Top Travel Agent: Their knowledgeable agents can help you experience Michelin-starred restaurants and trendy new bars, get you discounts on flights and hotel stays, and tailor the perfect vacation experience for you and your family. Big Five Tours & Expeditions has been creating original, sustainable journeys for clients since 1973 to more than 44 destinations worldwide. Why Big Five Tours & Expeditions is a Top Travel Agent: Their unique tool, Distinctive Navigator Analyzer, or DNA, suggests destinations based on your interests, tastes, and travel preferences to help you discover ideal destinations you might never have considered before. Brownell Travel has been planning and booking luxury travel for their clients since 1887. Why Brownell Travel is a Top Travel Agent: As the oldest travel agency in North America, they have deep relationships with the world's best luxury travel companies, ensuring great service and excellent prices. 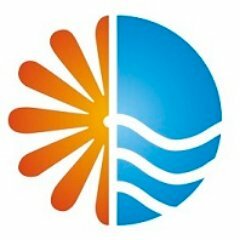 TrueTrips is an innovative luxury travel company that designs unique European vacation packages. They are a team of enthusiastic travel professionals who curate authentic, tailor made travel experiences that reflect the individual style of their guests. Why TrueTrips is a Top Travel Agent: Planning luxury trips that are designed with care and meticulously executed, this company is great for travelers who want to experience the perfect combination of authenticity and luxury in Europe. Poe Travel specializes in unique experiences around the world, as well as cruise bookings. Why Poe Travel is a Top Travel Agent: Whether you're looking for an oceangoing cruise adventure or a stunning European getaway, this company will help you create your perfect trip. Protravel International has been delivering personalized travel services for over 30 years for luxury leisure, corporate, and entertainment travelers. Why Protravel International is a Top Travel Agent: Ranked among the top ten business travel agencies by two major publications, this company's network of hotels and airlines ensures competitive pricing every time. 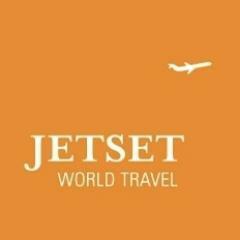 Jet Set World Travel crafts custom vacations in some of the world's most desirable destinations, including Chile, Peru, the Amalfi Coast, and the Indian Ocean. Why Jet Set World Travel is a Top Travel Agent: They'll get to know you and collaborate with you on planning your trip. DavidTravel designs deluxe, luxury, worldwide travels custom tailored around you, your lifestyle and your price point, from high 4-star to uber luxury to climbing Mt. Kilimanjaro. Why DavidTravel is a Top Travel Agent: This company prides itself on refinement and great attention to detail, making this is an excellent boutique company to call on for high-end travel, and check out their site for great sample itineraries and ideas. Read At DavidTravel, it is all about "Making It Happen"
Context Travel employs PhD and MA-level guides to give curious travelers an educational, intellectually fascinating view of their destination. Why Context Travel is a Top Travel Agent: If you love travel as much for what you stand to learn as for the food and beautiful views, this company's intellectual focus should appeal to you. TripGuy Travel specializes in booking vacations in the Caribbean and Mexico, but also assists with things like destination weddings, cruises, and more. Why TripGuy Travel is a Top Travel Agent: No matter your need, whether it's a honeymoon or a European family vacation, this company can help you plan it. Pacific Northwest Journeys offers custom vacations in Washington, Oregon, and British Columbia. Why Pacific Northwest Journeys is a Top Travel Agent: If you've ever wanted to experience the beautiful cities and pristine natural wonders of the Pacific Northwest, this is the travel agency for you. From Alaska to Australia to the Amazon, AdventureSmith Explorations offers small-boat cruises in waters all over the world. Why AdventureSmith Explorations is a Top Travel Agent: With experienced guides, small ships, and sustainable practices, this company is for travelers who want a unique, authentic experience in the wild that's still guided and safe. Sunstone Tours & Cruises books small ship adventure cruises in destinations like Alaska, Central America, and the American East Coast. Why Sunstone Tours & Cruises is a Top Travel Agent: If you love the idea of exploring the world by boat but hate the idea of large cruise liners, these small ship cruise adventures might be right up your alley. McCabe World Travel will help you plan the perfect vacation to just about any destination, and their relationships with hotel companies and other vendors will make your trip smoother than you can imagine. Why McCabe World Travel is a Top Travel Agent: This company's cruise and hotel partners make them a great agency to check out if you're looking for great prices. Croatia is one of the world's best-kept travel secrets, and the Croatia Travel Agency has over 20 years of experience planning trips for clients to experience its wonder. 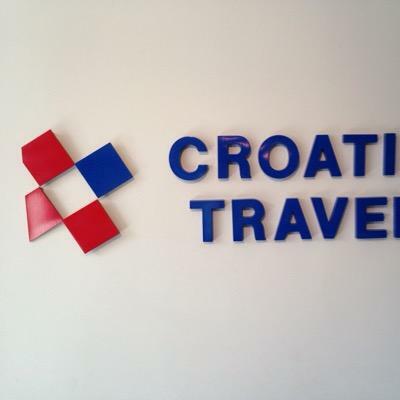 Why Croatia Travel Agency is a Top Travel Agent: While off the beaten path, Croatia is a fascinating country that's right next door to Rome and Vienna, and this company is a great gateway to this unique and exciting country. 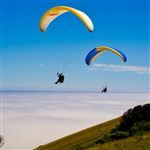 Southwind Adventures plans trips that allow adventurers to experience the natural beauty, cultural excitement, and culinary masterpieces of Central and South America. Why Southwind Adventures is a Top Travel Agent: Whether you're looking for group travel or a family adventure, this company is a great resource to check out when it comes to experiencing Latin America. Best Single Travel books singles vacations for people of all ages, helping singles meet new friends while experiencing the world. Why Best Single Travel is a Top Travel Agent: From cruises to cooking vacations to adventures, these group trips are perfect for anyone looking to have an unforgettable experience while meeting new people. Custom Safaris offers bespoke safari experiences "into the heart of Africa," and has offices in the U.S. and Kenya. Why Custom Safaris is a Top Travel Agent: If a safari adventure in Africa is your dream vacation, this company will work with you to help make that dream a reality. Travel Experts is a group of premier travel agents, each acting as independent contractors, who offer the very best in customer service. Why Travel Experts is a Top Travel Agent: With access to a wide network of airlines, hotels, spas, cruise lines, tour companies, and more, you're sure to have access to a wide variety of well-priced options as you plan your vacation with them. Rothschild Safaris creates high-end custom safari adventures in Africa and beyond. Why Rothschild Safaris is a Top Travel Agent: With local guides to a huge number of stunning destinations, you're sure to find the safari experience you're looking for. Extraordinary Journeys is a company that creates safari-inspired experiences in a number of wild destinations around the world for travelers who want to experience nature the way it was meant to be seen. Why Extraordinary Journeys is a Top Travel Agent: The safari experience doesn't have to be limited to Africa; check out this company's incredible wilderness experiences in Argentina, Australia, Chile, Ecuador, Morocco, New Zealand and Peru, to name but a few. Admiral Travel draws on 20 years of experience and creativity to craft truly unique travel experiences for individuals and groups. Why Admiral Travel is a Top Travel Agent: Offering insider access along with unique and exclusive experiences, this is a trusted Virtuoso Member agency thanks to their expertise. Adventures Within Reach offers custom itineraries for treks, cultural experiences, and other unique adventures around the globe. Why Adventures Within Reach is a Top Travel Agent: Whether you want to experience the cultures of Southeast Asia or hike the mountains of Africa, you'll be able to design the perfect unique adventure through this service. Travelink is an American Express-appointed travel company, meaning they can help individuals, families, and businesses plan getaways to the best destinations at the best prices. Why Travelink is a Top Travel Agent: Business travelers and businesses planning employee trips will find an excellent resource for planning travel, whether on a budget or focused on luxury. In the Know Experiences offers exclusive entertainment experiences, personalized luxury travel, and travel and concierge services for corporate travelers. Why In the Know Experiences is a Top Travel Agent: Travelers for both business and leisure who are looking for the highest level of service and the very best experiences should check out what this high-end travel and lifestyle consultancy has to offer. Christian Travel Finder provides Christian vacations and cruises that are geared specifically toward Christian interests. Why Christian Travel Finder is a Top Travel Agent: You can also use them to discover faith-based conferences and retreats, making them a great resource for Christians looking for new experiences. Blue Parallel is a boutique, bespoke tour company that crafts tailor-made private journeys to destinations in the Mediterranean region and in Latin America. Why Blue Parallel is a Top Travel Resource: If white-glove service, insider access, and breathtaking views of UNESCO World Heritage sites in the Mediterranean and Latin America sound like your idea of a great vacation, give this company a look. Sophia's Travel allows you to create and customize your own itinerary to the destination of your choice, with the input of expert travel agents. Why Sophia's Travel Agency is a Top Travel Agent: With this agency, you can plan your own trip and your own experiences, and draw on your travel agent's knowledge of the local character, lodgings, and more to help make your journey perfect. Martin's Travel and Tours has true passion for travel - and tropical islands in particular - as well as pride in their high level of customer service. Why Martin's Travel and Tours is a Top Travel Agent: If a tropical island vacation is on the docket for you, this company's experienced customer service department and great relationships with hotels and other vendors make them well worth checking out. Travelive offers luxury, bespoke travel experiences to clients who wish to see Greece, Italy, Spain, Egypt or Turkey. Why Travelive is a Top Travel Agent: With a high level of service and commitment to luxury, this company's travel experiences are definitely worth looking into for luxury travelers. 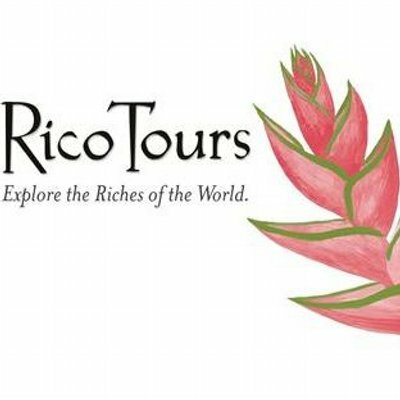 Rico Tours offers unique, creative vacations to Central and South America as well as Cuba. Why Rico Tours is a Top Travel Agent: With a focus on Latin America, you can be sure you're planning your trip with an expert who will help you find the very best experiences and activities your destination offers. Camelback Odyssey Travel has been providing luxury travel advising services for over 50 years, and can take you anywhere by land, sea, or air. Why Camelback Odyssey Travel is a Top Travel Agent: Their wealth of knowledge and vast network of exclusive relationships with airlines, hotels, and more ensure that they will give you the help you need in planning the perfect vacation. 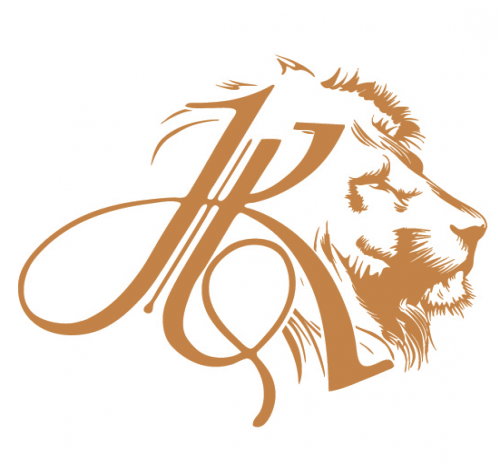 Karell Travel organizes personal luxury trips to Southern and East Africa, as well as the Indian subcontinent. Why Karell Travel is a Top Travel Agent: Known for honesty and commitment to their clients, this company's personal touch makes it well worth looking into for adventurers who want to travel to Africa or India. The Honeymoon Planner uses the latest information to help you plan the perfect romantic honeymoon, no matter where you want to go. Why The Honeymoon Planner is a Top Travel Agent: Planning a great honeymoon can be a challenge when you're still planning the perfect wedding; let this company take the weight off your shoulders and make your honeymoon happen for you. 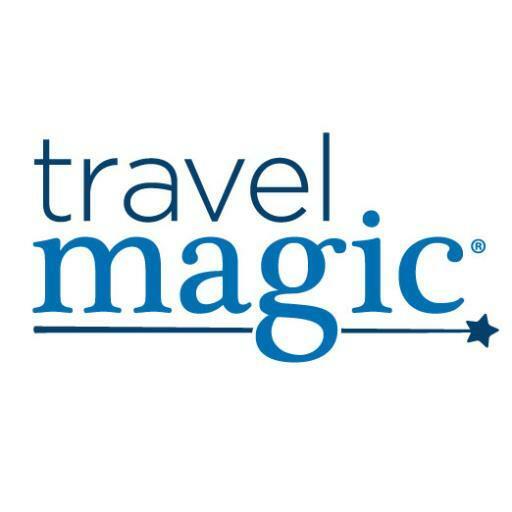 Travel Magic specializes in booking the perfect experience at Disney parks, resorts, and cruises. Why Travel Magic is a Top Travel Agent: Their Disney experts will help you get the best prices, find the best fireworks, eat the perfect meals, and more. 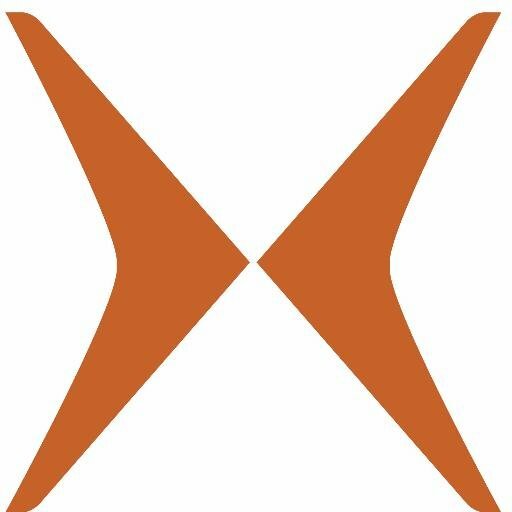 Jordan Executive Travel Service helps clients book stress-free vacations, cruises, villa stays, and private jet charters. Why Jordan Executive Travel Service is a Top Travel Agent: Their custom travel experiences aim to reveal the heart of a destination and change their clients' perception of the world. 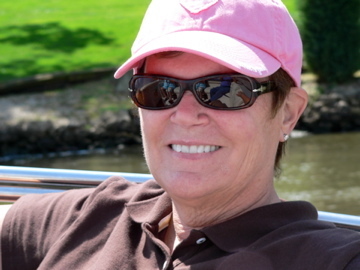 Cruises by Linda specializes in booking cruises for discerning customers in the U.S. and Canada. Why Cruises by Linda is a Top Travel Agent: If you're considering a cruise as your next vacation, check out the reviews and information on this company's website. 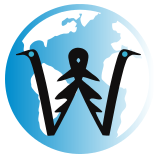 WorldwideXplorer creates custom safari and adventure experiences with a focus on meeting locals and discovering native wildlife. Why WorldwideXplorer is a Top Travel Agent: Not only do they take the stress out of planning a great vacation, but they can take the stress out of paying for it, too, with their installment payment plan. 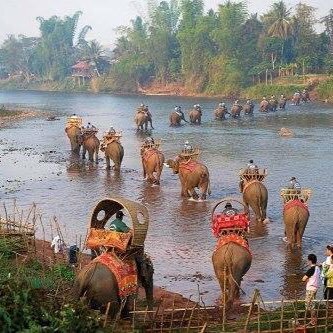 Asia Desk provides trip consultation along with tours in some of the best travel destinations in Asia, including Thailand, Laos, and Cambodia. Why Asia Desk is a Top Travel Agent: Everyone at this company has lived in Southeast Asia, making them the perfect guides as you plan your trip. Share on Facebook "Best Travel Agents"